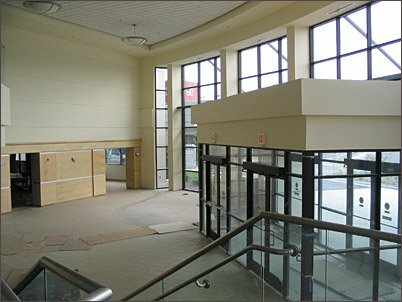 From retail space construction to building maintenance, Industrial Painting Contractors has the correct painting solution for your commercial project. We specialize in the application of various protective coatings that are extremely resistant to the elements and can endure high traffic – all while still providing an aesthetically pleasing look. 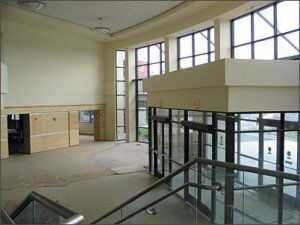 Whether you need painting services for a single unit tilt-up, or a large commercial complex, Industrial Painting Contractors will fulfill the project requirements within your budget.